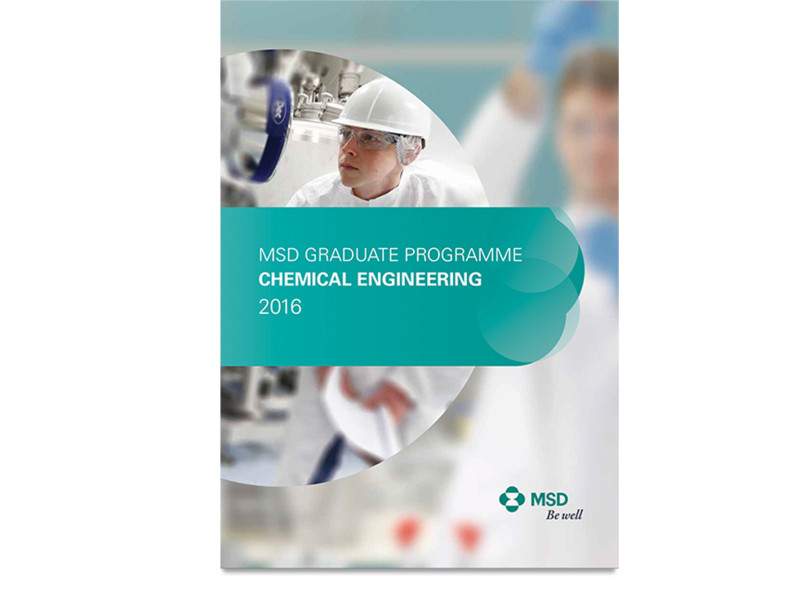 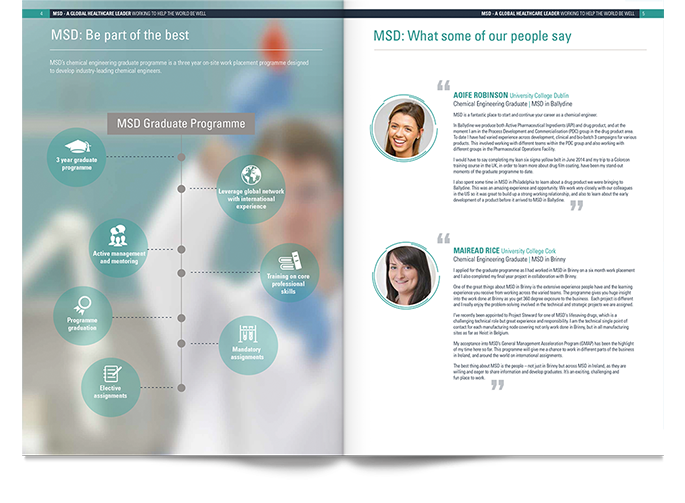 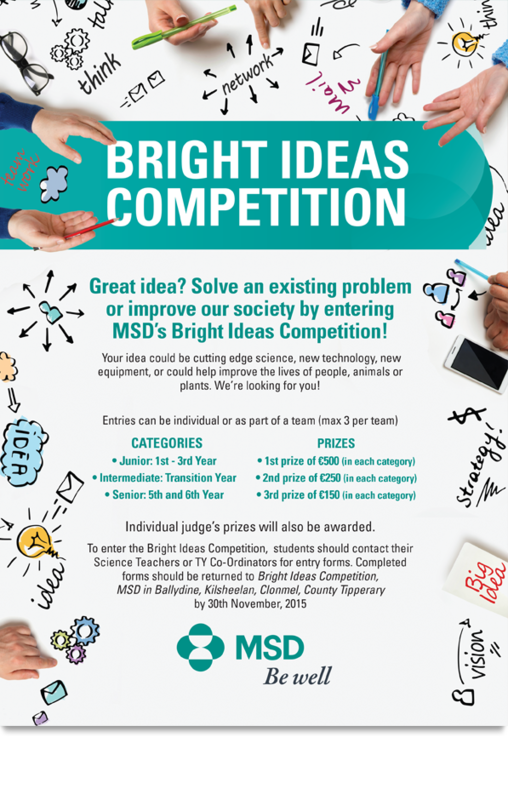 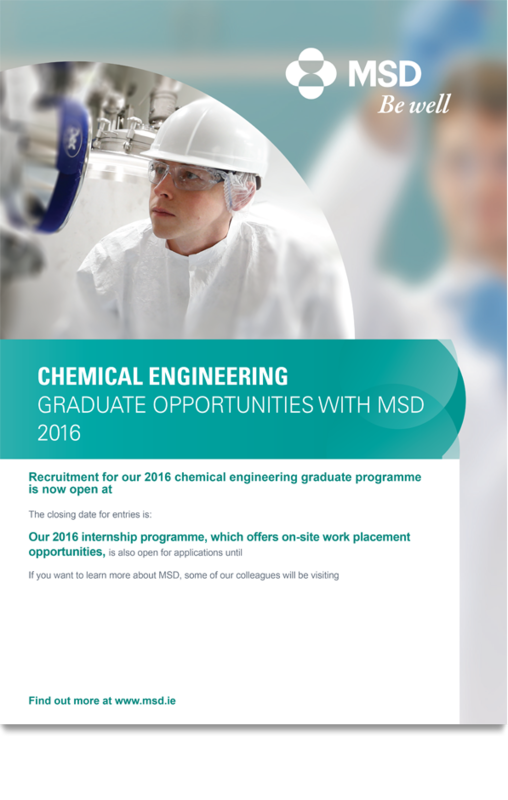 MSD commissioned us to design and produce their range of marketing materials to support their recruitment drive, following their corporate guidelines. 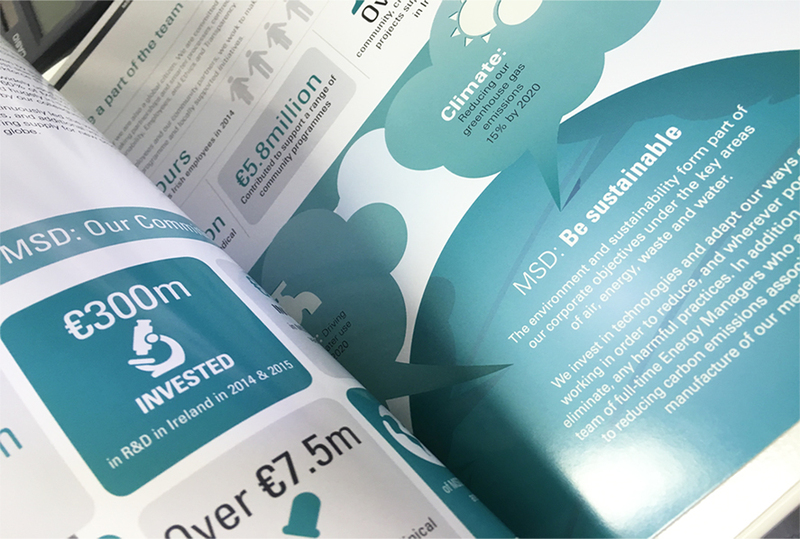 Loman Cusack Design handled the design and print of this important document. 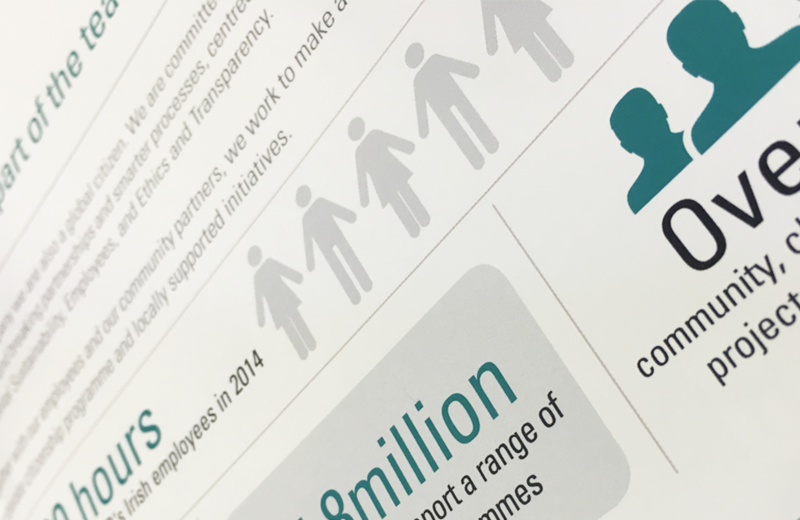 Delivered on time and budget, this has since led to further commissions of marketing and public consultation materials.